Looking to entertain a large group? Our front hall can easily accommodate your banquet or party needs. 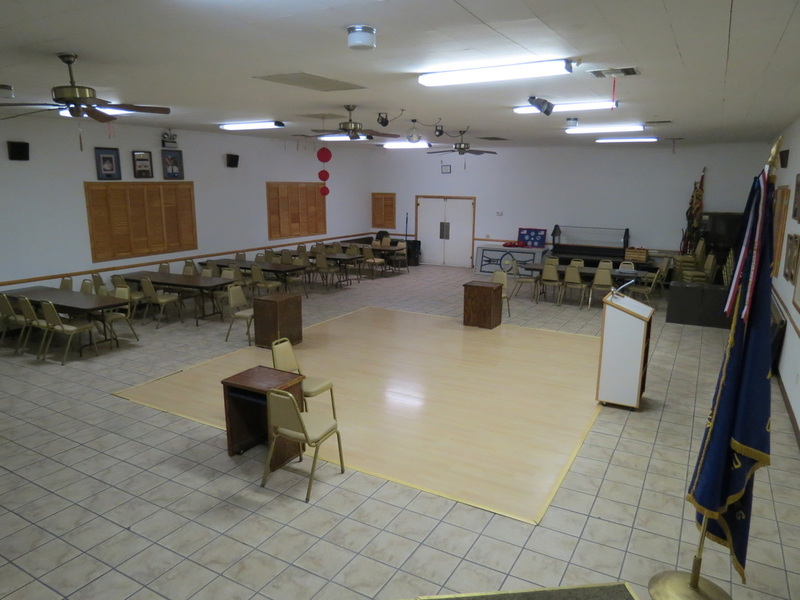 Whether its a business gathering or a wedding reception, our 1800 square foot hall has the following available for a birthday, fund raiser or small to medium size office meetings. 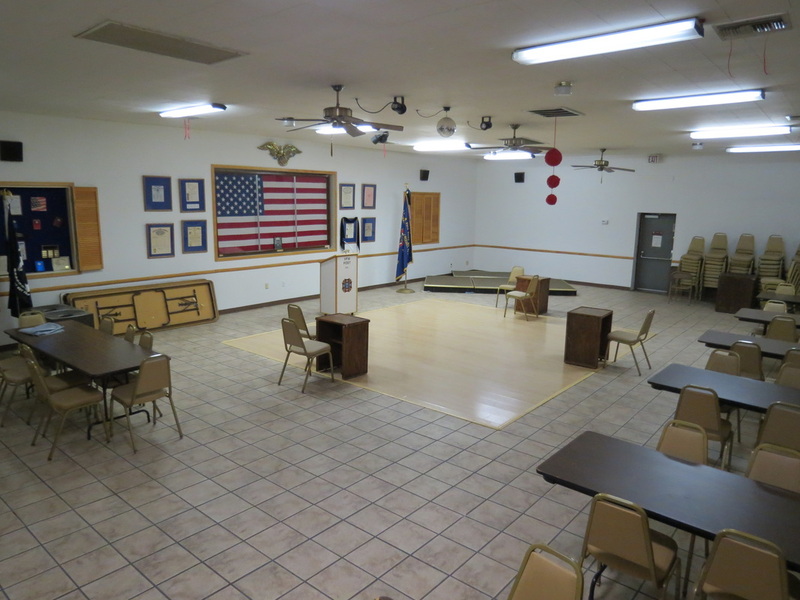 Seating capacity for 130 with tables and chairs included. All smoke free, very clean and available seven days a week from 7:00am to 12:00pm. Call 480-963-1777 or email us at contact@vfwpost7401.com..
480 734 9970 thank you! Hello, I would like to find out a price on renting the hall in Nov ? Do you have a price list, bar etc ?